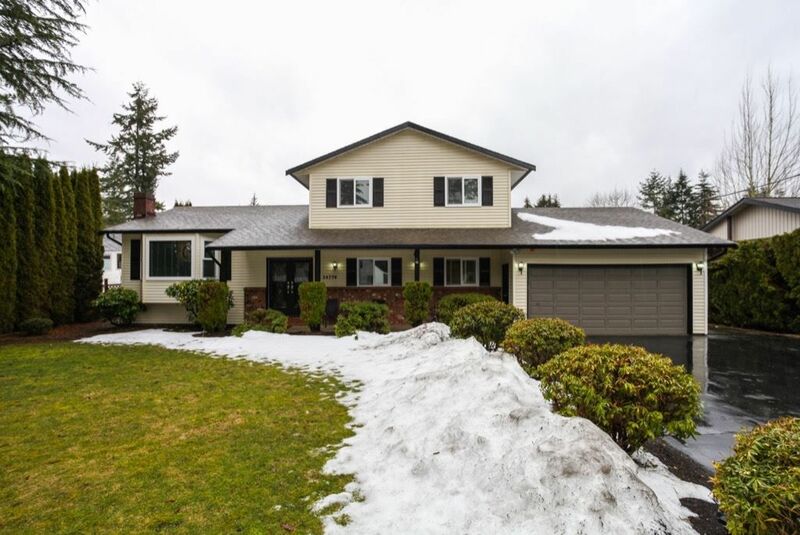 Absolutely immaculate 4 bedroom 3 bathroom family home on pristine .44 of an acre situated in desirable Salmon River. The pride of ownership shines through once you enters this home. You will appreciate the upgrades within the last 6 months new windows, fascia, gutters and deck also hot water tank roughly 8 months old. The large open kitchen over looks a bright family room with sliders to huge deck complete with private yard and mature cedars boarding the property. Also RV parking! A must see to appreciate!